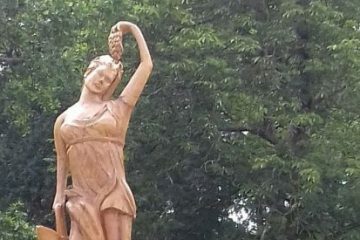 Dimitri Nayak, a stone cutter of 35 years, has metamorphosed a tree into a statue of 4.40 meters in the park of Château Nourt. 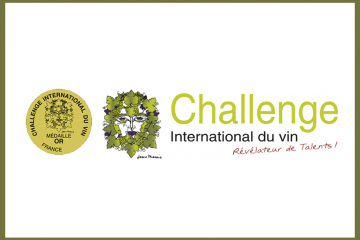 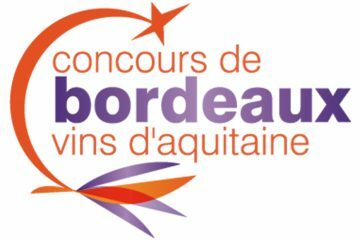 The Château Nourt Team is pleased to announce its first gold medal, for its AOC/PDO MEDOC wine, Chateau Nourt-SELECTION 2012, at the 2017 edition of the competition. 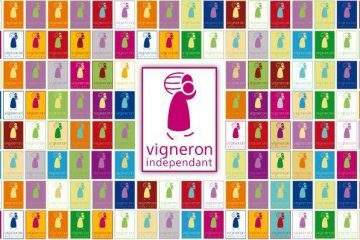 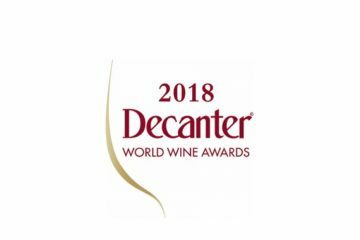 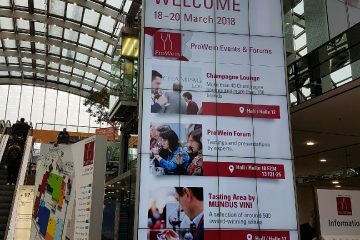 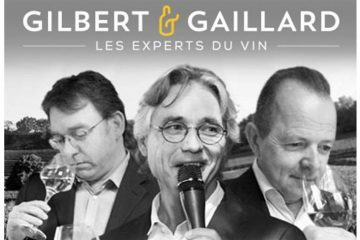 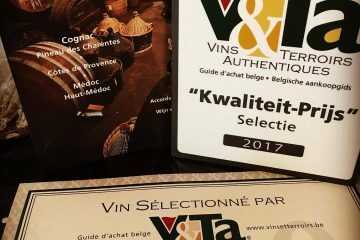 Wines and authentic Personalities the logo is the emblem of an independent viticulture, rich in the diversity of its terroirs, its climates and the know-how of the men and women who compose it.